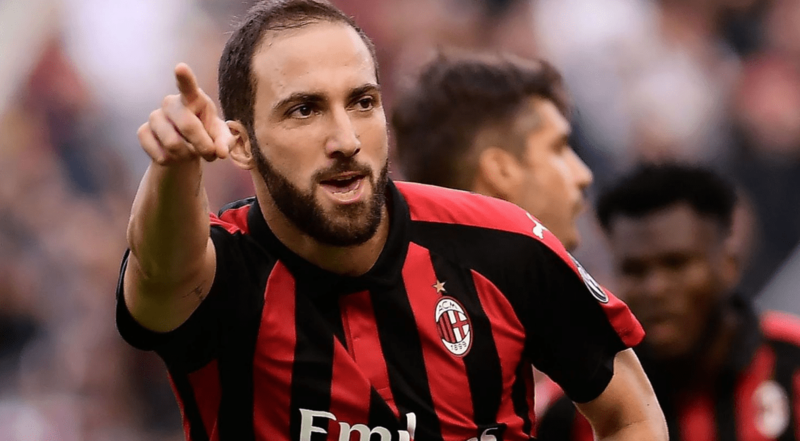 AC Milan coach Gennaro Gattuso has spoken out Gonzalo Higuain’s possible move to Chelsea. According to recent reports from media, Blues are ready to pay 50 m for Argentine international, as Maurizio Sarri wants a new forward for the second part of the season. Gattuso told reporters (via Mirror): “We have a very honest relationship, we say things to people’s faces. There is great honesty. “We are honest with each other and I want him to maintain this attitude, which has never been lacking thus far. “I’ve talked to him a great deal, but it’s hard to give advice, because the career of a player only lasts 13-14 years. It’s his mind, not mine. “I haven’t figured out what Higuain is unhappy with, because I see him look content and involved in the locker room atmosphere. We’ll see what happens. “If it was up to me, I’d keep him at my house and feed him my dinner.” he added.